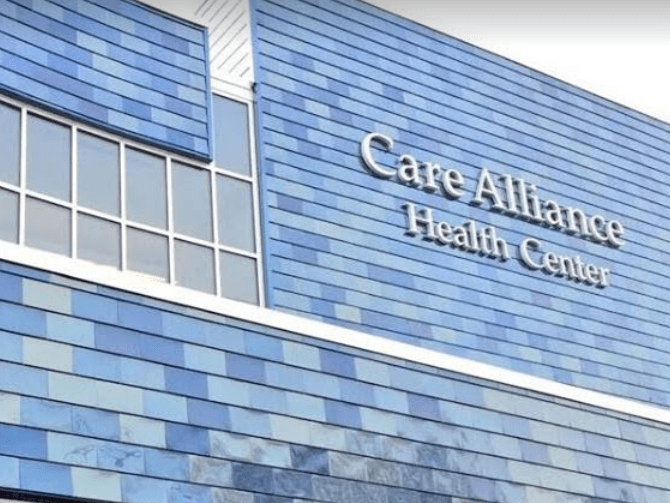 View our list of WIC Clinics, Office Locations and Programs in Cleveland, Ohio below. Select the location to find out more specific information. 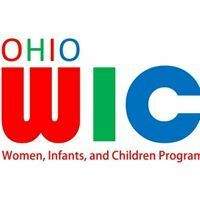 See all Cuyahoga County Ohio WIC Clinics. Office Hours: M - F 8:30 - 5:00. WIC Hours: Mondays through Fridays 8:30am to 4:30pm.